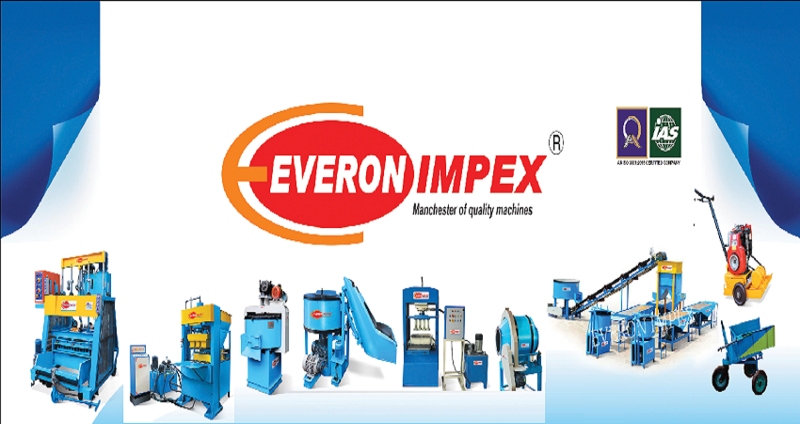 We are instrumental in manufacturing and supplying a quality range of machines for making Designer Block Making Machine. These machines are manufactured using high-grade raw material, which is procured from the reliable vendors of the market. Owing to their high performance and longer functional life, these machines are widely used in individual houses, villas, apartments, small scale industries and more. This is Designer tiles machines machine helps to making high quality designer tiles and paver blocks.In this process highly flowing colour pigments and gray concrete is poured in to the rubber moulds and compacted in vibro forming vibrating tables. The tiles of various thickness with rich colour & design add attractive, long lasting richness to interior, exterior floorings and wall face. We are the leading manufactures and suppliers of Designer Tiles Making Machine in Coimbatore, Mettupalayam,chennai,Salem, Tirupur, Pollachi, Trichy, Salem, Erode, Madurai, Tirunelveli , Chennai, Nagarkovil, Kanniyakumari,Tuticorin, Namakkal, Vellore,Theni, Dindugul, Ooty, Kunoor, Valparai, Kodaikanal, Kannur, Kozhikode, Malappuram, Palakkad, Wyanad, Kasargod, Kalpatia, Thrissur, Eranakulam, Iduki, Kootayam, Alapuzha, Kollam, Thiruvananthapuram, Patmanathitta, Kurnool, Anantapur, Cuddapah, Nellore, Chitoor, Prakasam, Guntur, Krishna, West Godaveri, East Godaveri, Vishakapattinam, Chikmangalur, ChitraDurga, Hassan, Tumkur, Mandya, Bangalore, Kodagu, Mysore,Kolar, jaipur, sikkar, Delhi, Rajkot, Srinagar, Tamilnadu, Karnataka, Andrapradesh, Kerala, ArunachalPradesh, Assam,Bihar, Chhattisgarh, Goa,Gujarat, Haryana, Himachal Pradesh, Jammu and Kashmir, Jharkhand, Madhya Pradesh, Maharashtra, Manipur, Meghalaya, Nagaland, Odisha, Punjab, Rajasthan, Sikkim, Telangana, Uttar Pradesh, Uttarakhand, West Bengal, Andaman and Nicobar Island, Chandigarh, Lakshadweep, Puducherry and India..